Called "Arabia's best kept secret," picturesque Dibba is home to simply beautiful wonders of nature that is sure to captivate your senses. 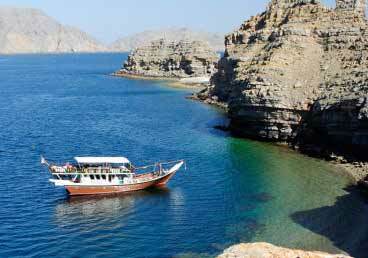 Located in the northern region of Musandam in Oman, promises breathtaking surprises to anyone who rides into the refreshing waters off its mountainous coasts. Bring the whole family and your dearest friends along, and you are guaranteed a day you will never forget. 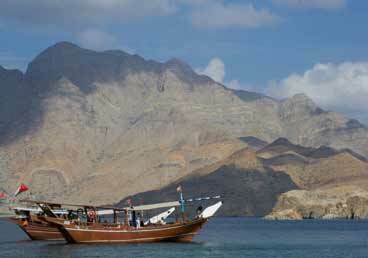 Musandam Dibba is one of the famous sea Trips for UAE residents and tourists. This is a full day tour which gives you a chance to socialize with Mother Nature and revitalize you for many more work loaded days. 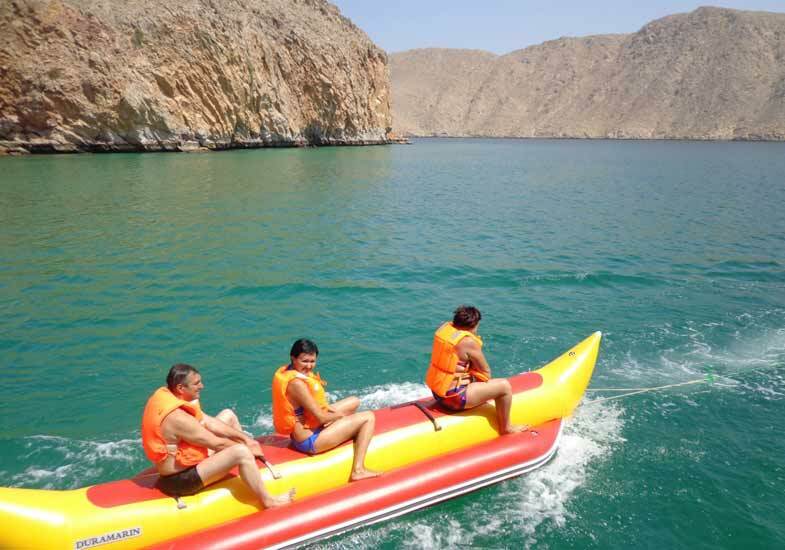 Your tour leaves as early as 8 AM from Dubai with pick up from your destination, traveling through the lush green farmlands of Fujairah. At the harbor, a traditional Omani wooden dhow prepares to take you to the sparkling waters of the gulf along the mountain-lined coasts. Sip your refreshing drinks while lounging on the deck as your dhow cruises past the looming limestone cliffs. The clear blue waters all around and the abundant marine wildlife beckon you into its tempting embrace. Resistance is useless so give in to the call and jump into the waters. Swim, snorkel or dive into the all-natural aquarium. 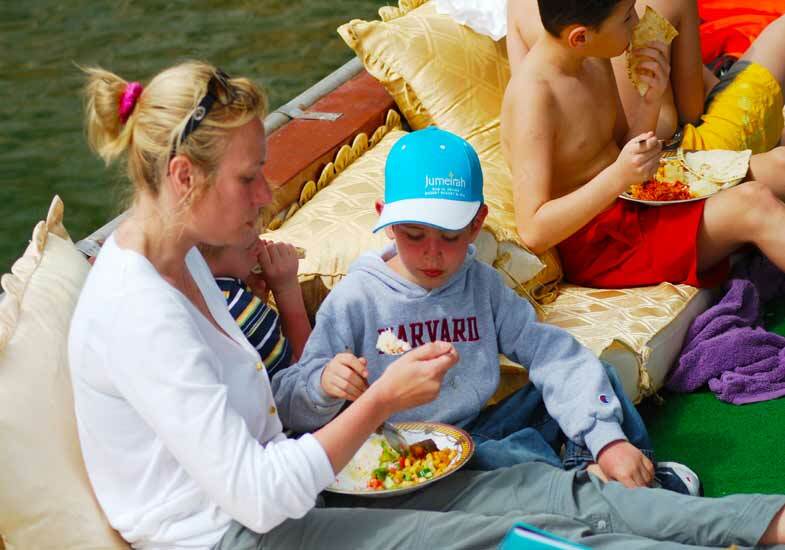 After a hearty lunch onboard the Dhow, you can enjoy an afternoon of hand-line fishing, speedboat ride, and banana boat rides. You come back onshore and your car brings you back after the sunsets in Dubai. 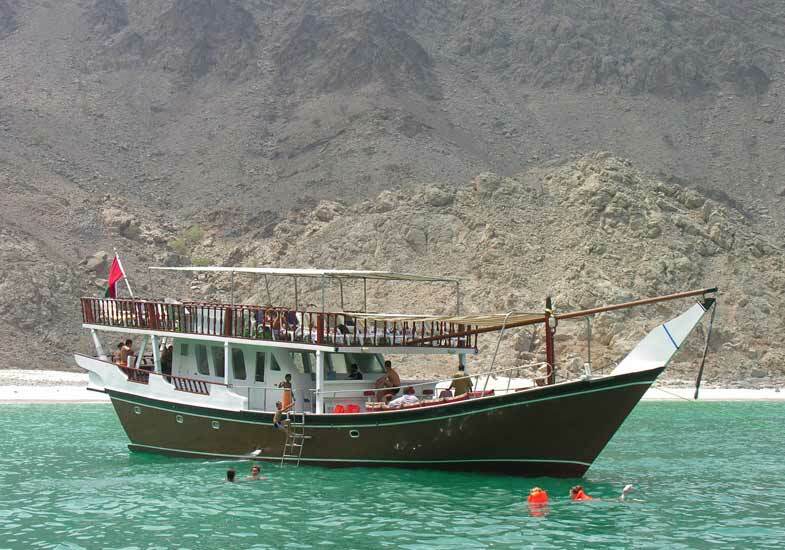 As the day ends, you bring home not only your prized catch but also pleasant memories of this fun day tour into nature's loving embrace in Musandam Dibba. This will be a tale worth telling to your fellows. You will discuss the plan of going again as this is such a good day out. Original passport is required when going on a Musandam Dibba tour. Our vehicles are insured and well-equipped with safety features, with certified and highly experienced drivers at the wheel. Our Dhows are fully insured, equipped with safety features, and properly maintained with only the best and most amiable captain and service crew onboard. We reserve the right to cancel or postpone your trip for reasons beyond our control, such as bad weather conditions, equipment malfunction, government policies, or force majeure. We will either offer you a refund or work with you to reschedule your trip at a later date. If you cancel within 24 hours of your scheduled trip, or if you and your guests do not arrive at the designated time, you will be charged the full cost of the activity.